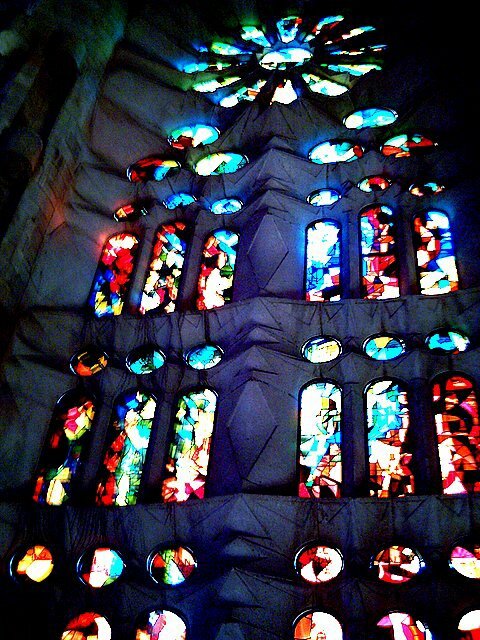 Inside Gaudi's Sagrada Familia fantasy travels at the speed of light. 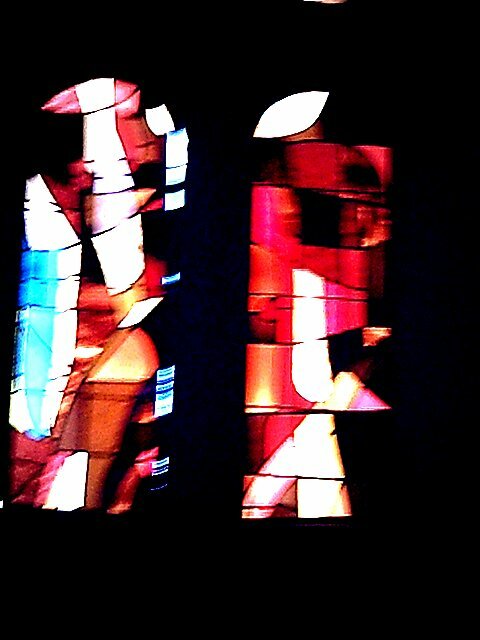 Stained glass windows are so sophisticated and futuristic in design that for a moment you might think you are dwelling Tolkien's most surrealistic dreams. I didn't realise the stained glass was so beautiful - to be expected I suppose - but I haven't visited the Sagrada Familia since I first got here in 1988. Maybe I'll go back soon.